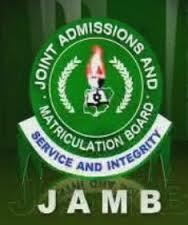 This is to inform the general public that the Joint Admissions and Matriculation Board (JAMB) has extended the year 2016 Unified Tertiary Matriculation Examinations(UTME) registration closing date. 2016 UTME closing date that was initially slated for January 15, 2016 has been extended by another 16 days. So the new closing date for the 2016 UTME registration will be January 31, 2016. Yet to register? Kindly visit www.jamb.org.ng . 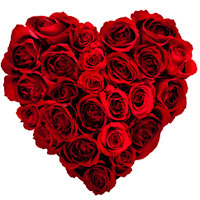 Competition ends: February 13, 2016 midnight. 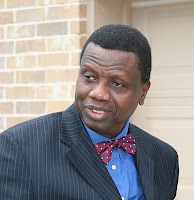 Pastor Enoch Adeboye, the General Overseer of the Redeemed Christian Church of God, has been conferred with an honorary doctorate degree by the Obafemi Awolowo University (OAU), Ile-Ife. 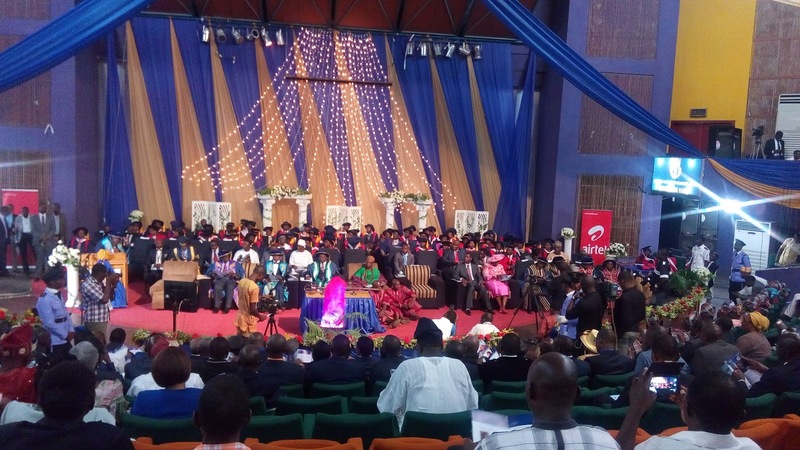 The award was conferred on Adeboye during the 41st Special Convocation held at the Oduduwa Hall of the OAU, Ile-Ife on Friday. Adeboye, an alumnus of the OAU, said the award would spur him to contribute more to the development of the university. According to him, the award should serve as a lesson to everyone not to look down on anybody. According to him, what is impossible with men are possible for God that is why one should never write off anybody. He added that when the late Oba Adesoji Aderemi was given an honorary award by this university, “I said to my friends that one day, I too will like to get an honorary award of this university. A male and female, probably a couple, were seen running stark naked towards the Road one gate of Obafemi Awolowo University this evening. At about 4:45pm when academic activities were been rounded off in the institution and students and workers are trying to find their ways back to their various domains, a couple coming towards the gate parked a motorcycle just by the bridge before the mini entry to Maintenance Hostel, removed their clothes and ran at top speed towards the gate. A few bike men stopped to maybe help but the couple who had obviously turned it to a competition ran side by side at top speed. A lot of speculations have been made. Some feel the couple ran mad at that point, some people have speculated it could be 'magun' (a yoruba medicine for unfaithful spouses) because they were eventually seen making out at the school gate before they were separated. No fewer than 15 students of Obafemi Awolowo University who are involved in cultism have surrendered and renounced their membership in the course of the ministration of the General Overseer of the Redeemed Christian Church of God, Pastor E. A. Adeboye. The 2016 edition of the annual University Thanksgiving Service and maiden Holy Ghost Night for the youths held yesterday at the new Crusade Ground of the institution and had Pastor Adeboye minster during the evening session. The minister who spoke on the topic: ‘The right hand of the Lord’ mentioned seven powerful characteristics of the right hand of God. He said the Power of God is qualitative, quantitative, defiles time, creative, defiles space, defiles the laws of nature and that it surpasses other powers. This is to inform candidates who wrote the last OAU Post UTME that the long awaited Supplementary Admission list is out on Jamb portal. Check yours on Jamb Portal (www.jamb.org.ng) & share the good news! The Division of Student Affairs, Obafemi Awolowo University has released the names of some graduates across many faculties having various problems that may hinder their mobilization with the NYSC 2016 Batch A. The affected students are expected to provide necessary information as indicated against their names for NYSC Batch 'A' 2016 mobilization at Room 9, DSA latest Thursday, January 14, 2016. We strongly advise those that are due for this mobilization to still check the DSA notice board for any other names that may not be captured in the pictures above. Goodluck! 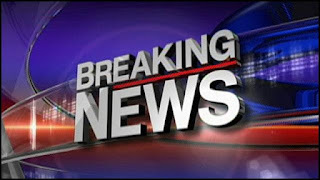 The authorities of Obafemi Awolowo University have informed the students of the institution that any attempt to make announcement in the course of lecture delivery henceforth is tantamount to serious misconduct. Contained in the circular issued by the University and signed by the Registrar, D. O. Awoyemi, the Management stated that teaching and academic instructions are core activities of the University and as such should not be disrupted under any guise. "It has come to the notice of the University authorities that some students are in the habit of disrupting lectures under the guise of making announcement to fellow students while lecturers are giving lectures. "It must be emphasized that teaching and academic instructions are core activities of the University and are therefore sacrosanct in the University. Disruption of this core academic activity is therefore an ugly and an unwholesome aberation that must stop forthwith. 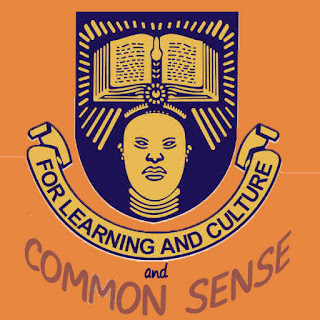 The Obafemi Awolowo University, Ile-Ife is yet to release her supplementary admission list for the candidates who wrote the 2015 UTME when the registration for the 2016 UTME closes on Friday, January 15, 2016. 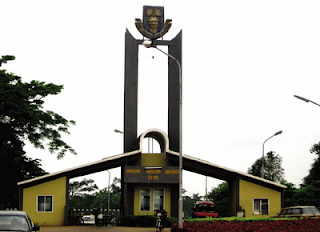 Students who wrote the last Post-UTME to secure their place in OAU have been left in doubt even as the door to join other candidates for this year is about to be shut in the next three days. Those affected include the predegree students of 2014/2015 session who have now finished their programme. The Supplementary admission list by now should have been out so that the students can know their fate and decide whether to register for the 2016 UTME for those that will not make the list. Wednesday, January 13, 2016 by 8pm, Artists' Night@ Pit Theatre,Dept of Dramatic Arts, OAU, Ile-Ife. Thursday, January 14, 2016: Lying in state and commendation service @ Pit Theatre, OAU, ife at 10 a.m. Same day at 5 pm, Service of Songs at her residence, 9 Koladun Akinola Street, adjacent Sonbeam Preparatory school, New Bodija, Ibadan. Friday, January 15, 2016: Burial service @ the Deeper Life Church, New Gbagi at 10 a.m. Interment follows immediately after the service. Some of the Students' Union leaders of the Obafemi Awolowo University may have been suspended, a source told OAU Peeps News Agency.The SU President, Akande Omotayo a.k.a TY; Secretary General, Oketooto Oluwaseun a.k.a Hon. Seun and Ojedokun Emmanuel a.k.a Immanuel Kant faced an inquiry panel set up by the university authority to look into and investigate the alleged disruption of Prof. Y. K. Yusuf's class late last year. Though the report from this panel is yet to be made public but a source who pleaded anonymity told our correspondent that these Union officers have been been suspended with the highest getting 6 semesters suspension.Reacting to the development, the Union President acknowledged that he been hearing the 'rumour' but yet to be officially notified of such. More details later.